Good Friday Commuion Service, 7.30 pm. Everyone welcome. 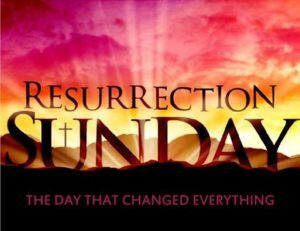 Easter Sunday service at 10.30 am. Children’s Church is available.